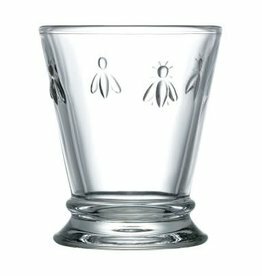 Embossed with the classic Napoleonic bee, these water glasses boast clean, squared lines atop a sturdy stem. 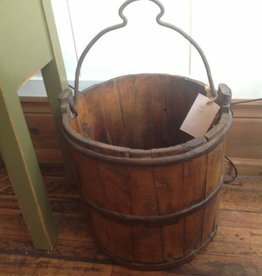 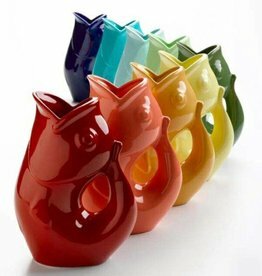 They’re the perfect companion to stylish Sunday brunches and joyful dinner parties that call for casual elegance. 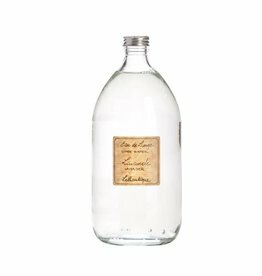 All everyday glassware should be as great-looking, durable and versatile as these tumblers. 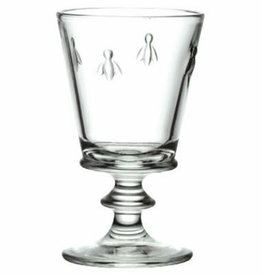 Adorned with the Napoleonic bee, they are as perfect for juice as they are for spirits and cocktails on the rocks. 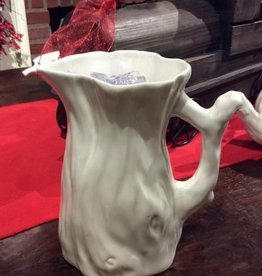 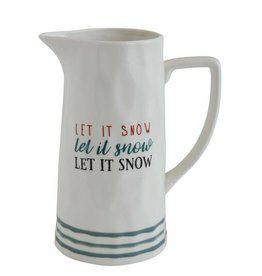 'Let it Snow', a festive pitcher for your table setting around the holidays!